FUNDRAISING OPPORTUNITIES - CLICK HERE! Hi, my name is John Raymond, and I am the Pastor of a church in Slidell, Louisiana. 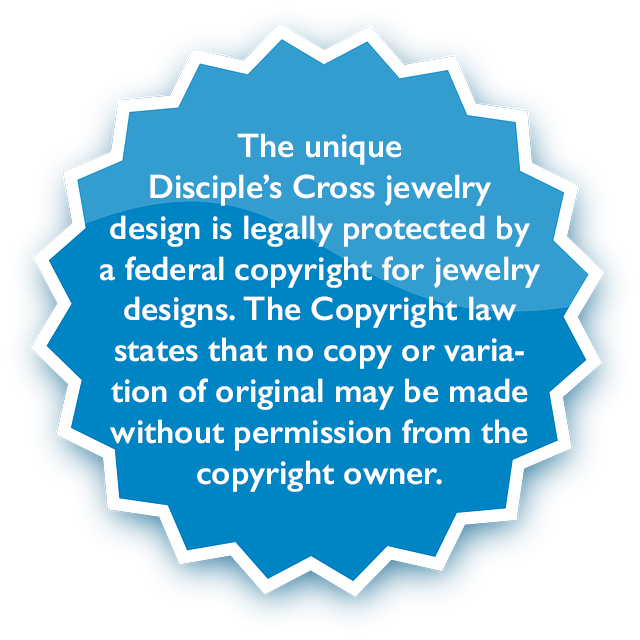 Disciple's Cross™ was started as a craft idea at a summer youth camp in the early 90's. I was continually able to meet the growing demand for my Disciple's Cross™ necklaces, until my appearance on the Emmy Award winning CBS television show, Survivor: Thailand. After wearing one of my unique, hand-made crosses on the show, interest skyrocketed and Disciple’s Cross was born. 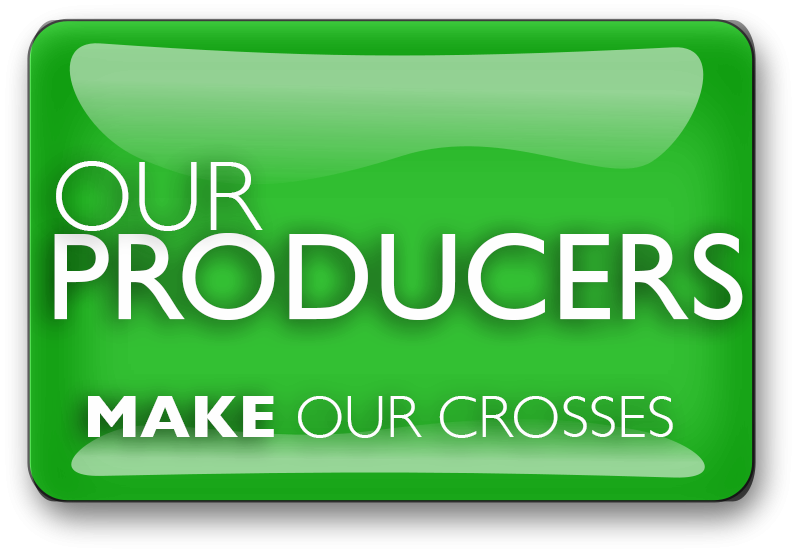 My family and I operated out of a spare bedroom in our small home, and now we are blessed to be a part of an amazing network of our producers that help keep this ministry alive. 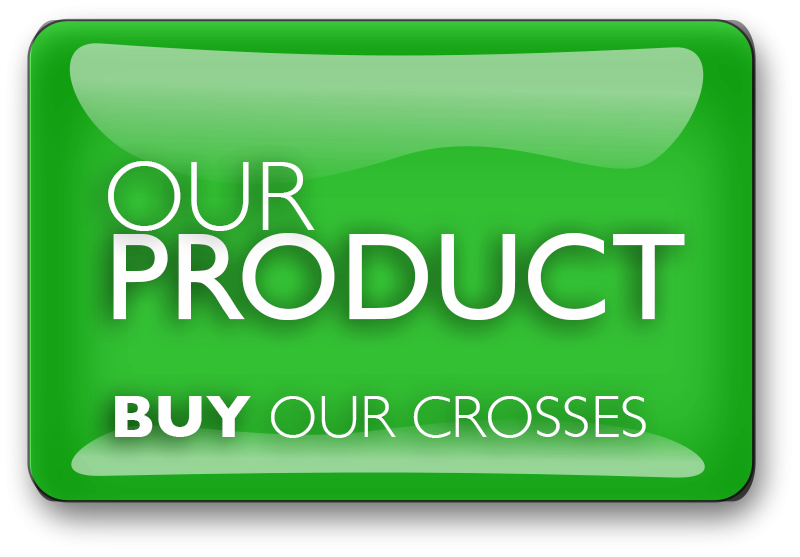 The Disciple’s Cross is made up of three distinct components. The simulated leather cord reminds us of the leather straps used to beat our Savior; the wrapped wire stands for the thorn branches twisted into a a crown to mock the King of Kings; and the nails represent the large spikes that were driven into the hands and feet of the Lord of Lords. "Then Jesus said to His disciples, 'if anyone wishes to come after me, let him deny himself, and take up his cross and follow me.'" As you carry your Disciple’s Cross with you, consider the sacrifice that Jesus made for you and take up your cross and follow Him. 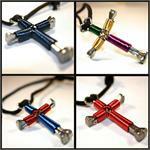 Our Disciple's Cross necklaces come in single, double or triple color combinations. Select a color in the dropdown box below to preview. (Some colors may not be yet available for preview).